Swami Bhoomananda Tirtha will talk about how young professionals, managers, students and entrepreneurs can apply spiritual practices to empower and enrich their respective career and professional lives in today's fast changing corporate landscape. MCLEAN, Va. - Aug. 16, 2014 - PRLog -- Malayali Engineers of North America (MEGA), Kerala Association of Greater Washignton (KAGW) and Center for Inner Resources Development-North America(CIRD-NA) are delighted to welcome you to a talk by renowned Spiritual Guru Swami Bhoomananda Tirtha in the Washington Metro Area. 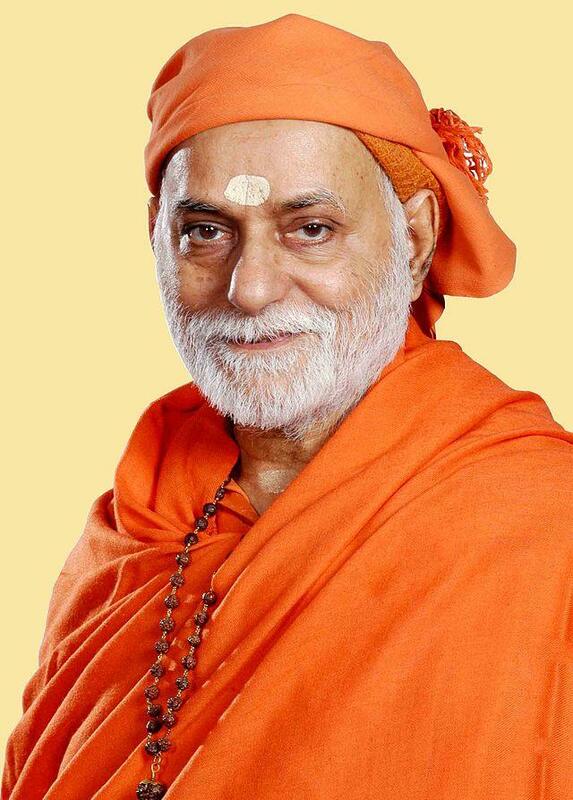 Swami Bhoomananda Tirtha will be speaking on the topic Spirituality at Workplace to be held at McLean, Virginia. Swami Bhoomananda Tirtha (Swamiji as he is called) is the founder of Narayanashrama Tapovanam and Center for Inner Resources Development. He has been guiding people in their spiritual pursuit and expounding the universal truths of Supreme Reality in India and abroad for over five decades. His rational exposition of the science of self-knowledge and its application in the art of refining, strengthening, and elevating the human mind has benefited and transformed countless professionals, householders, and students. Swamiji will address topics such as realizing and harnessing one's inner resources, achieving performance excellence, building an enlightened outlook and becoming a wholesome excellential person and finally how to be unruffled like the sea - developing an the oceanal dimension. There is NO cost to attend. All are Welcome ! Following are the details. About MEGA: Malayali Engineering Graduates Association of the National Capital Region (MEGA-NCR) is an educational and scientific organization dedicated to the advancement of engineering professionals of Kerala origin who are currently living in Washington DC metro area. About KAGW: .Kerala Association of Greater Washington (KAGW) is the pre-eminent organization for Malayalees (Malayalam speaking people or the people from the South Indian state of Kerala) in Washington metro area serving them for more than 35 years. About CIRD-NA: The Center for Inner Resources Development (CIRD) is a unique Knowledge Institution that helps individuals discover and harness their inner resources through a deeper understanding of the human mind, and develop a poised all-embracing personality. CIRD conducts workshops for corporations and executives, classes and spiritual for seekers.Swami Bhoomananda Tirtha.